we’re ready to take you to the skies in style. 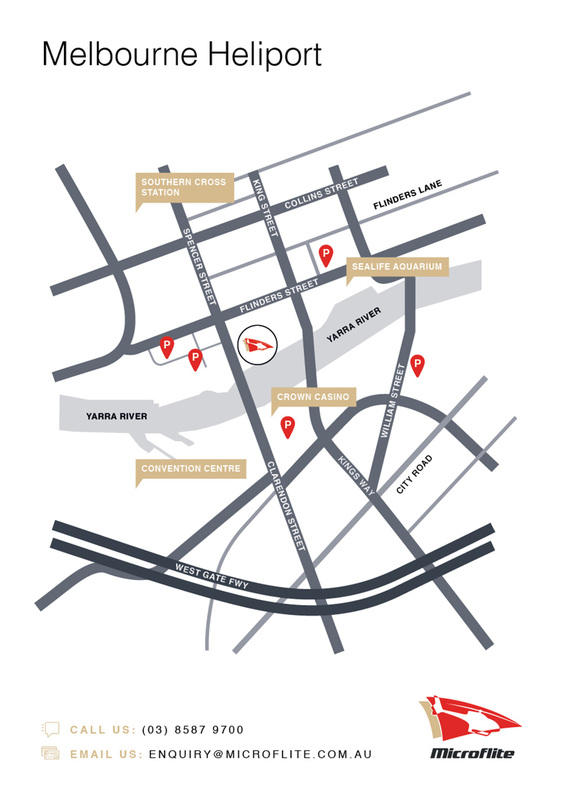 Meet at our helipad lounge in the bluestone building near the Spencer Street bridge in Batman Park. 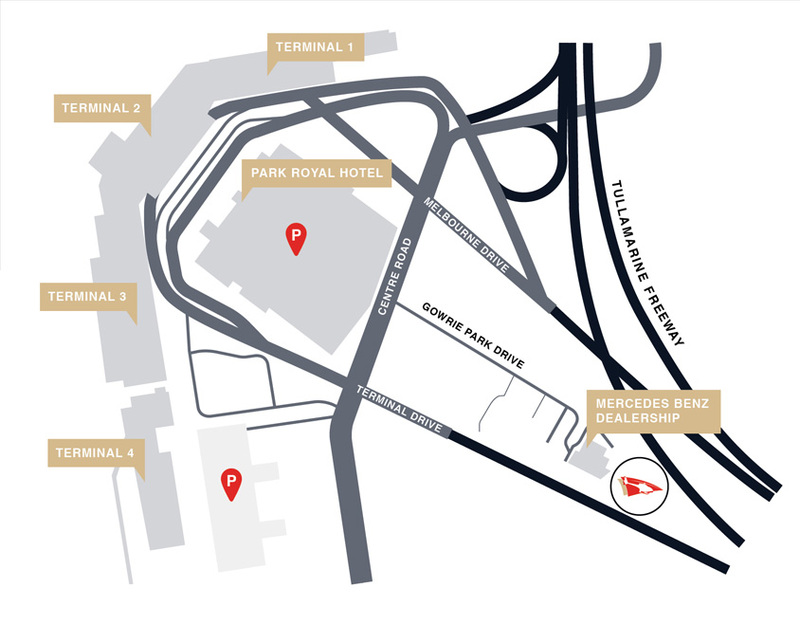 Car parking is not available, but there is a small drop off area adjacent to the lounge (maximum stay 2 minutes). 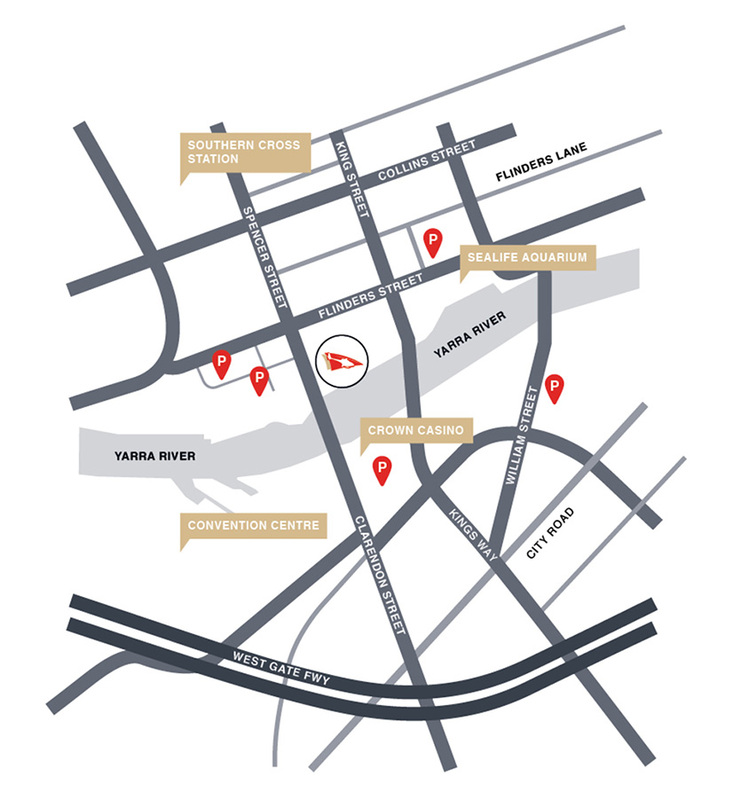 There are several commercial parking facilities and public transport options within a convenient walking distance. 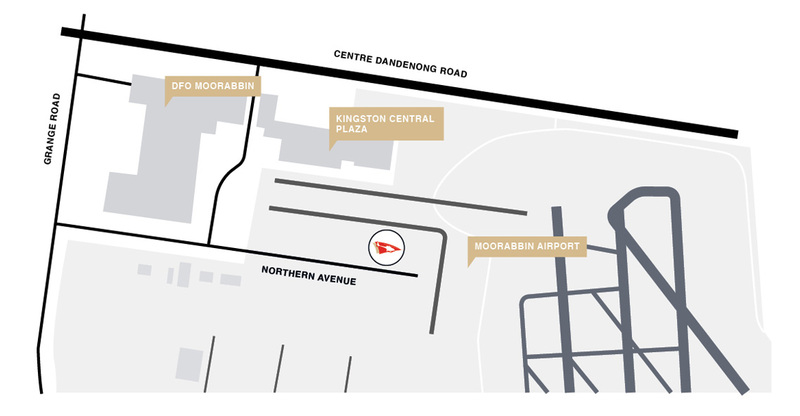 Relax and await your pilot in Microflite’s welcoming lounge at our Moorabbin Airport facility. A limited number of free parking spaces are available in our carpark for your convenience. 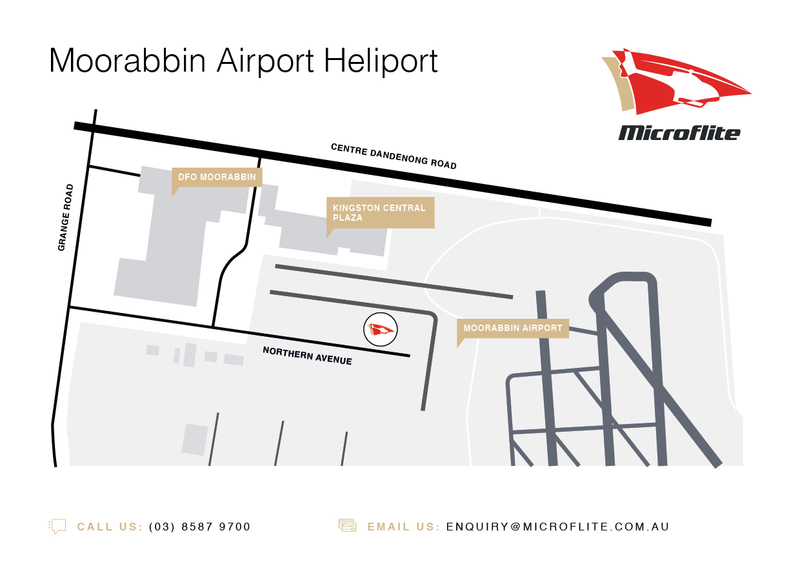 Our Moorabbin Heliport is located at Microflite’s head office, where our beautiful fleet of helicopters is housed and maintained. 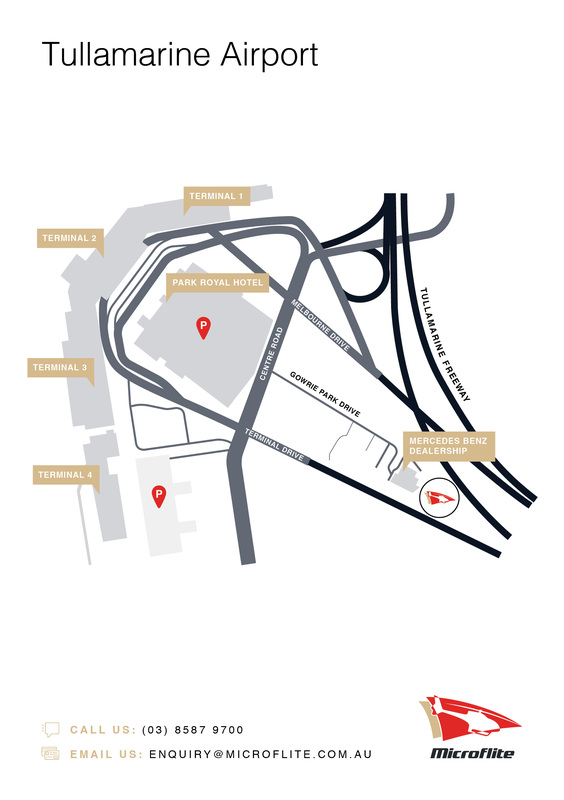 Our helipad at Melbourne (Tullamarine) Airport is conveniently located at the Mercedes Benz facility, a short drive from the terminals. Chauffeur services to the helipad may be included in your booking. Short and long term car parking is available at the airport parking facilities.